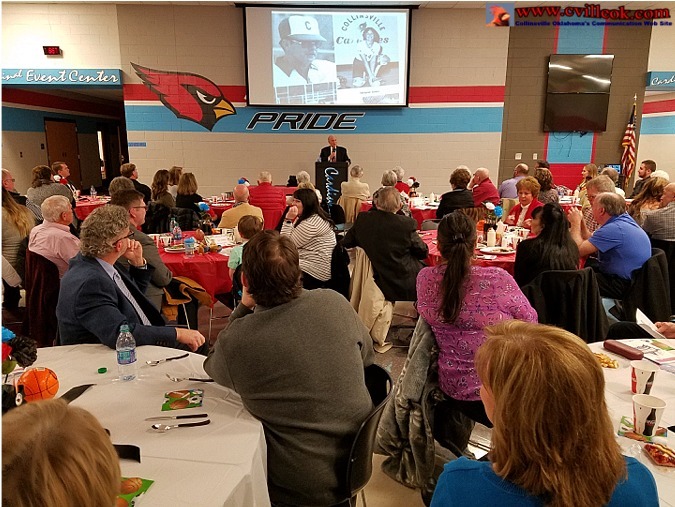 Collinsville's former coach Howard Ray (right) was inducted with the inaugural class of inductees into the Collinsville High School Athletic Hall of Fame Saturday Jan. 19, 2019. He will be honored again Saturday Feb. 2, 2019, when the CHS basketball court will be dedicated in his name. Sportscaster Chris Lincoln (left) who was emcee of the event, looks on as Howard gives thanks for the recognition of his long and outstanding career as coach of girls' sports at Collinsville high school. 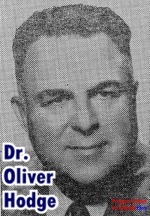 Ron Evans spoke on behalf of Dr. Oliver Hodge (deceased), a 1921 Collinsville HS graduate, who coached at Collinsville and Tulsa University before becoming the Oklahoma State Superintendent of Schools. His Collinsville Athletic Hall of Fame plaque (above) will be hung in the Oklahoma State Education building in Oklahoma City that bears his name. Each member of the Hall of Fame will have a plaque placed at Collinsville High School. David Allen Chester, Jr. (left) received his HOF plaque from his CHS baseball Coach Tony Reeder. David was outstanding in football, basketball and baseball in his high school years. He then played college baseball and spent five seasons in the Boston Red Sox professional baseball organization. Tyler Howard (left) received his HOF plaque from Coach Jon Benham who was one of his junior high and high school wrestling coaches. 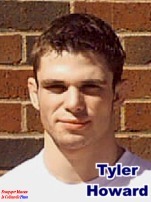 Tyler was Collinsville's first 3-time state wrestling champion. His four year high school record was 144 wins and only 4 losses. Amy (Hopkins) Pennington was introduced by her former CHS volleyball coach Mark Herrin. 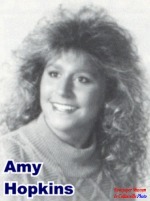 Amy was All-State in volleyball, basketball and basketball. Her CHS volletball teams won state titles three years straight. She later taught in Tulsa public schools (special education) and was an assistant principal and coach. Kim (Dixon) Sallee received her HOF plaque from her former CHS coach Howard Ray. 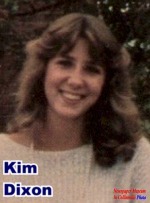 Kim was a four year starter in softball, basketball and volleyball. Her 1984 Basketball team won the state championship and was runner up 2 other years. She scored 2,234 basketball points in 3 years. Melanie Jones accepted her HOF plaque from her former CHS coach Howard Ray. 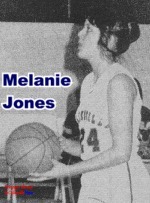 Melanie played softball, basketball and volleyball at Collinsville. She made All-State in basketball in 1983 and was the leading scorer in the state of Oklahoma with a 45.1 average. She later coached track and basketball. In 1995 she became District Administrator of the Amarillo (Texas) Schools and continues in that position. 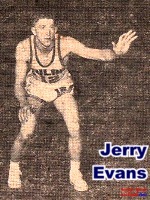 Ron Evans introduced his uncle, Jerry Evans (left), who starred in football and basketball at Collinsville before becoming one of Tulsa University's leading basketball scorers. Jerry was Collinsville's first All-State basketball player. 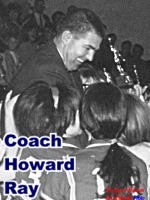 He led his 1953 CHS team to a 25-2 record which still stands as the school's record. He was later an assistant coach at TU and then started the basketball program at Oklahoma Military Academy (now RSU). Donald Payne could not attend due to health issues, but his sisters Brenda and Shirley were there to represent him at the Hall of Fame banquet. 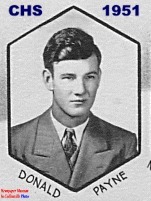 Donald was Collinsville's first All-State football player. 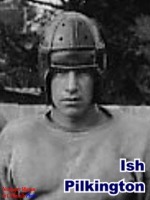 He played center for the Collinsville Cardinals and the Oklahoma A & M (now OSU) Cowboys. Ishmael Pilkington (deceased) was represented by his neices Gayle and Judy (Miller) after Ron Evans described his many athletic accomplishments at Collinsville High School and the University of Tulsa in football & basketball. He was coach by Oliver Hodge from 6th grade all the way through his TU years. He was named to TU's sports hall of fame in 1983. His father was an early day fire chief for the City of Collinsville. 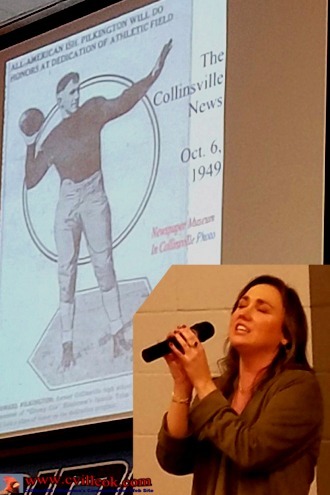 Megan Sheehan, who is Ish Pilkington's grand-neice and daughter of two 1965 CHS Grads (Vin & Gayle), came from Nashville to share her musical talents and honor her relative and the other 2019 HOF inductees. The 2019 CHS Athletic Hall of Fame selection committee was composed of Athletic Director Brad Cantrell, Kent Wadsworth, Ron Evans, Pat Herald, Bart Schultheiss, Brad Overholt, and Ted Wright. We would appreciate your input on potential future candidates. A new school web site is being built and it is hoped that a nomination form will be available there later this year. 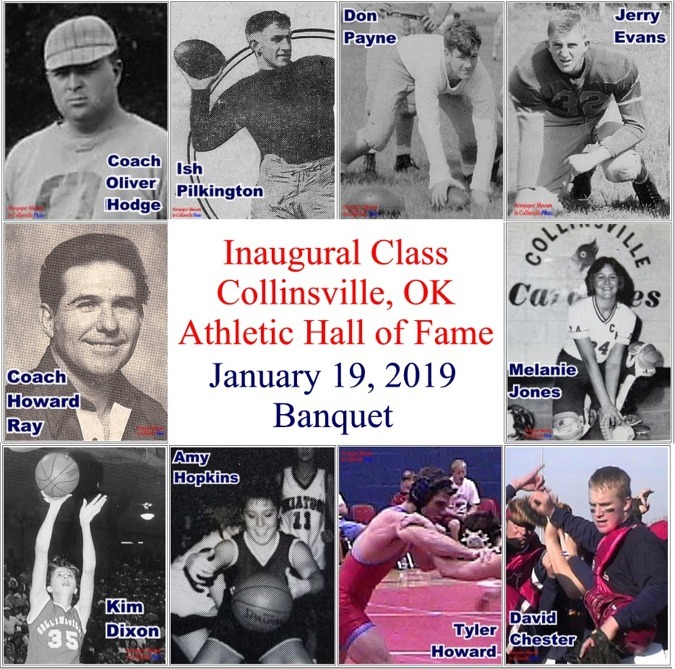 The banquet to honor Collinsville Sports Hall of Fame inductees will be held Saturday, January 19, 2019 (6pm) at Collinsville HS. Tickets are available at the High School, American Bank & Farmers Insurance.